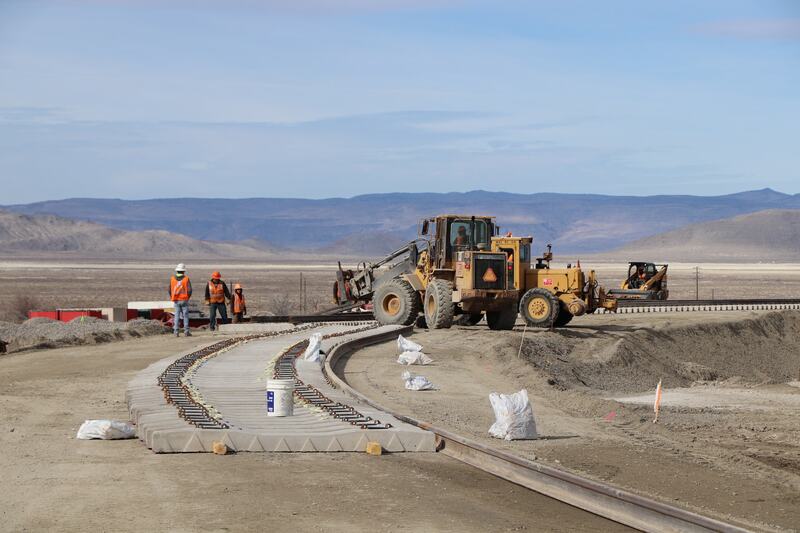 Mountain States has several construction teams able to efficiently build your track needs. 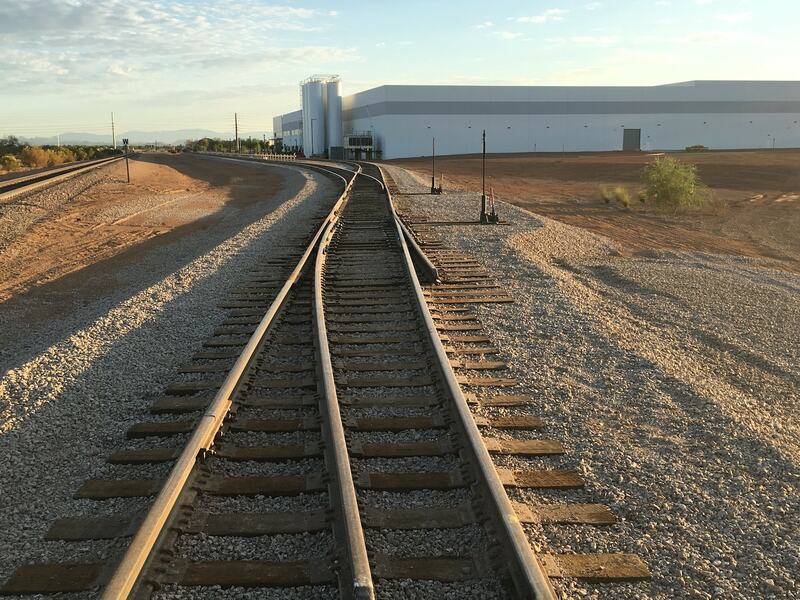 We value all our customers equally, from a simple broken joint bar replacement, to a complex rail yard containing miles of track construction. 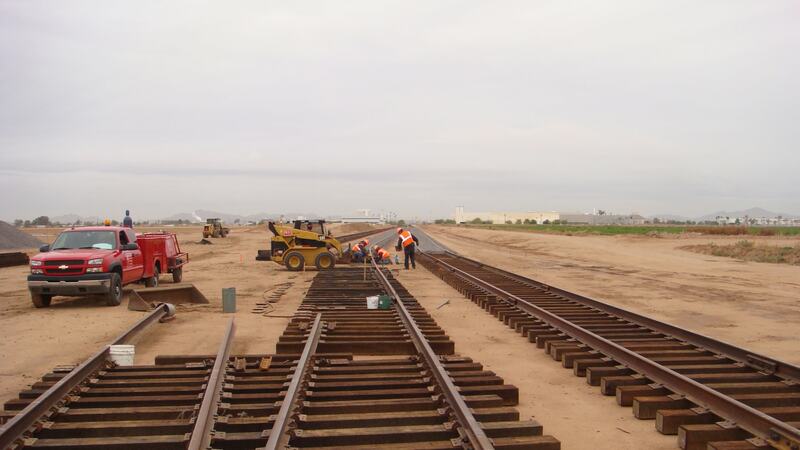 Each team is equipped with the proper equipment to perform the work needed to complete your construction needs.